I first want to thank you for taking the time to share this with us. 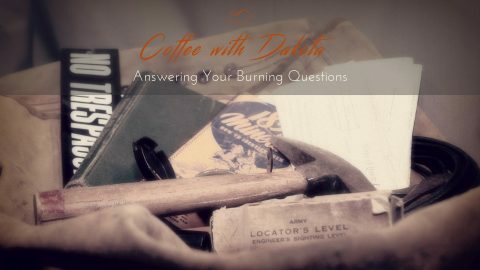 I really enjoy them they are so helpful and informative. 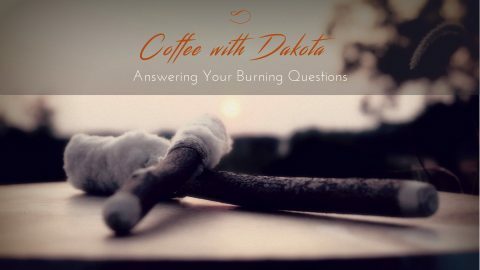 My question is how do you know the messages are true messages from your spirit guides or they are from your own thoughts feelings or needs. 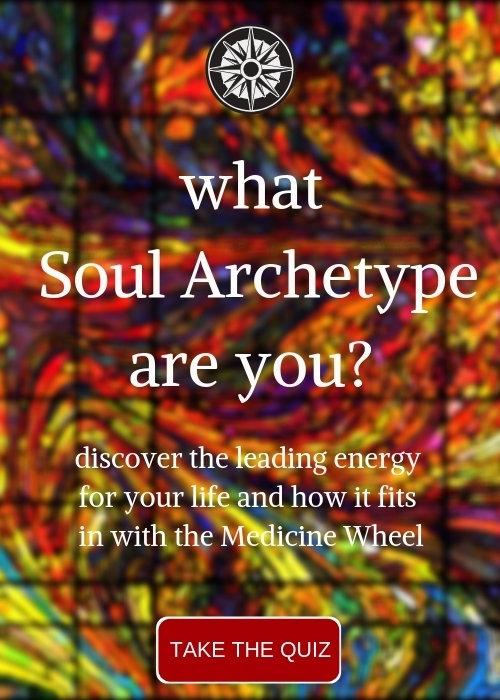 Not sure how else to put this I have done many of your journeys and have a very lovely spirit mentorship going on but an not always sure about what messages I get. 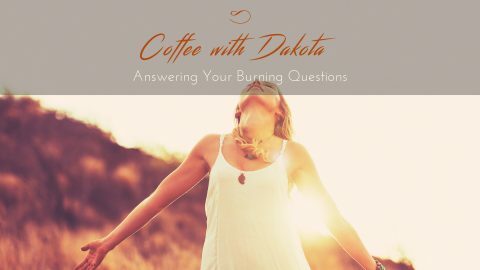 Coffee with Dakota: How do I finally find my path? 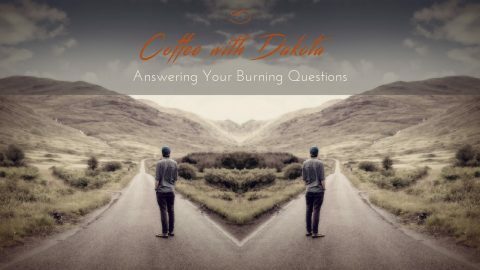 Coffee with Dakota: Am I on the Right Path? 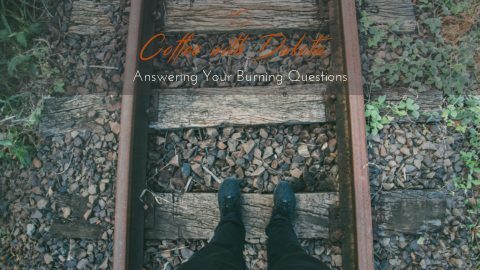 Am I on the right path and in what direction should I go? 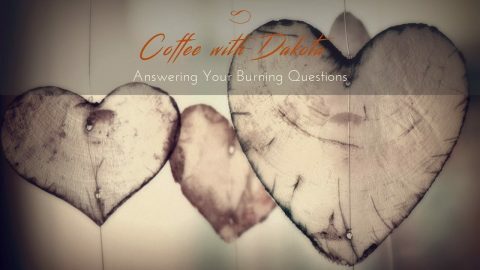 Coffee with Dakota: How do we know we’ve met our Twin Flame? 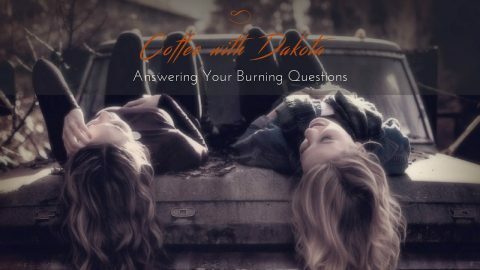 In today's Coffee with Dakota, we talk about twin flames and how to know if you have met yours. 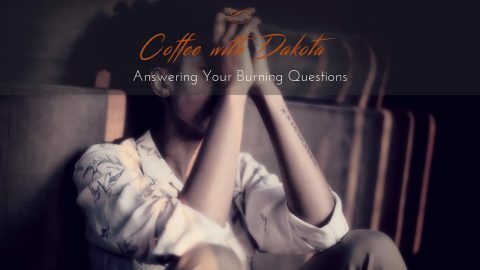 Coffee with Dakota: How Can I Clear My Soul of Grief?